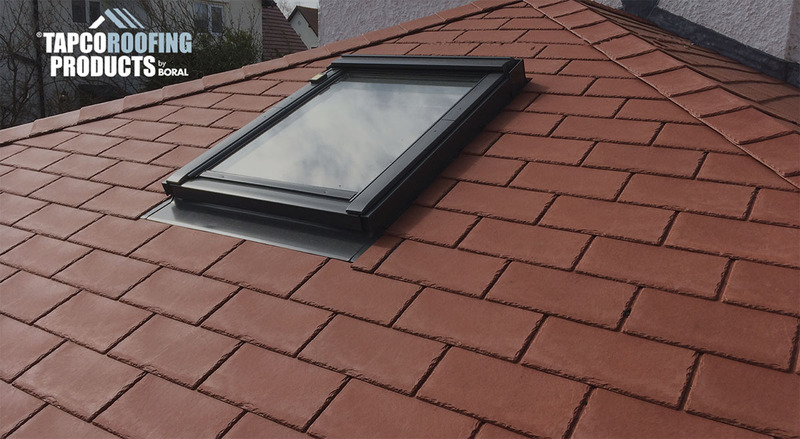 We can replace your existing conservatory roof with a thermally efficient beautiful roof and completely transform your whole downstairs living space making it a living space to be used all year round. We use Tapco slates for a quality roof. We build new warm roof conservatories as they make a superb addition to any home, providing an extra room for use by all the family. We support all the different styles including Victorian, Edwardian, Lean to, Gable and P-shaped. The first step is to remove your old conservatory roof. Once the old roof has been removed we will install the eaves and beam to the conservatory frame. Fit the Eaves protection, once this has been done tiling can begin ahead of fascia & gutter fixing. Plaster boarded or tongue and groove effect UPVC interior ceiling finish. 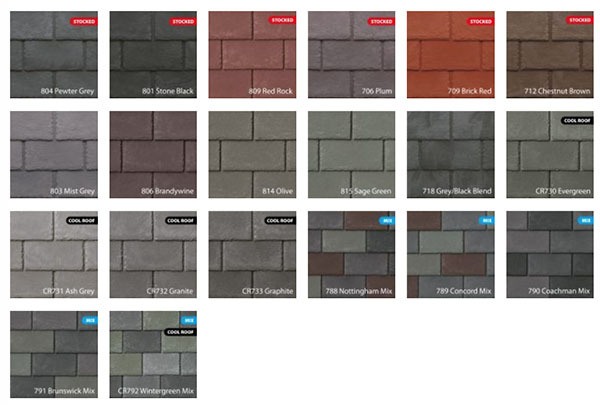 Roofs can tiled in many different coloured tiles including Slate, Stone Black, Graphite, Brick Red and many more.